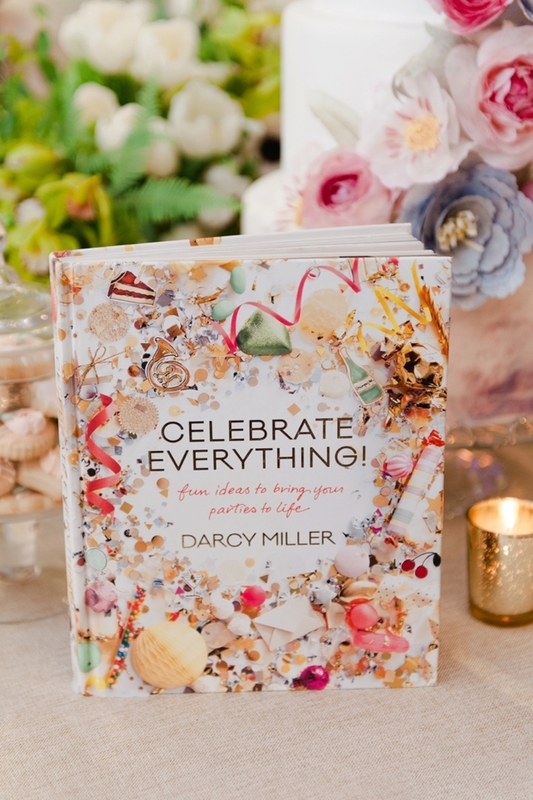 Celebrate Everything, by Darcy Miller, is a fantastic resource guide for creating thoughtful, Pinterest-worthy parties at any budget. The Martha Stewart Weddings editor-at-large left no stone un-turned, creating what has been referred to as the new bible of entertaining. 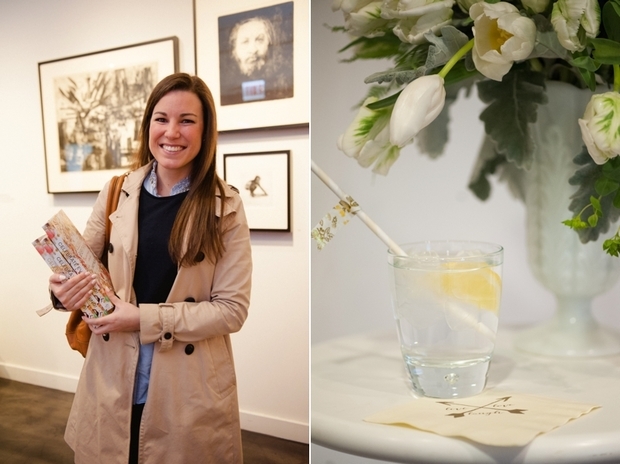 It was such an honor to document Darcy’s book signing at the Martha Stewart Wedding Party, designed & styled by Debi Lilly of A Perfect Event, featuring sweets by Toni Patisserie. Take a peek inside Celebrate Everything HERE.